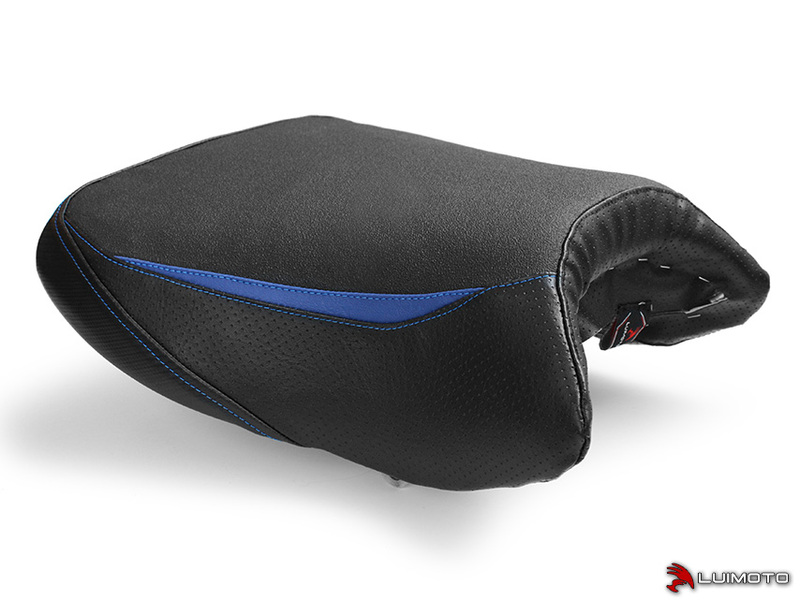 New Arrivals! 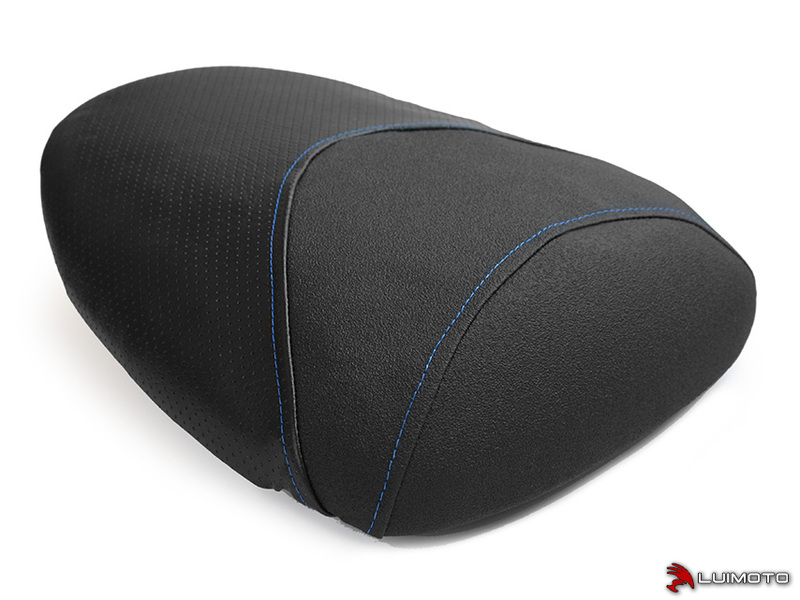 | Suzuki SV650 99-02 & SV650 SV1000 04-15 Seat Covers! 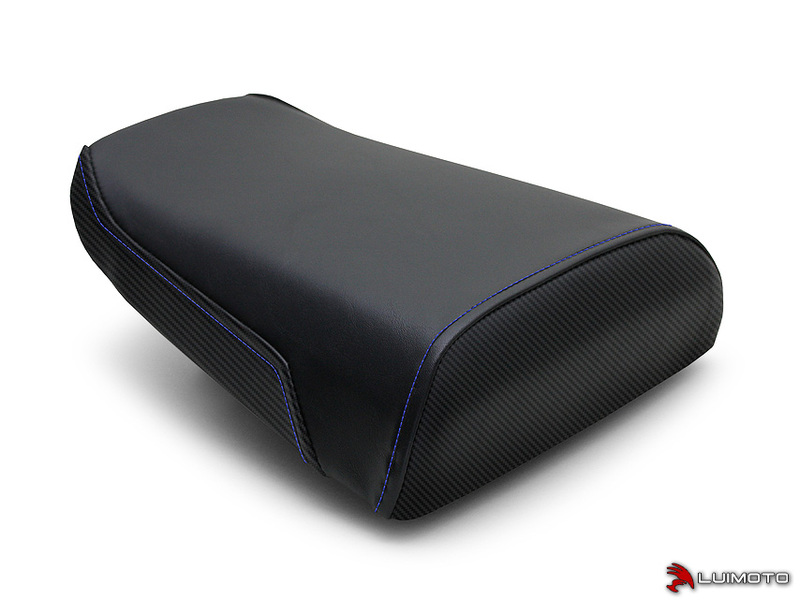 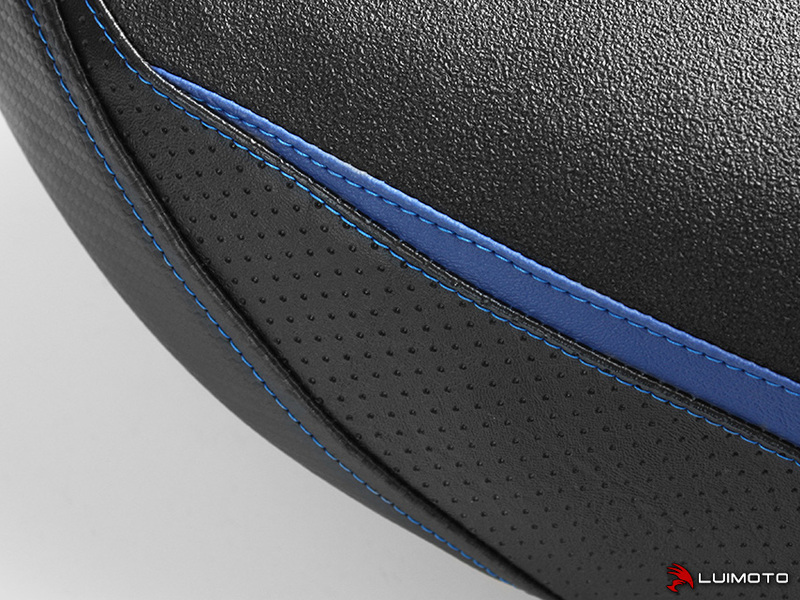 We are excited to announce we now have Luimoto seat covers for the Suzuki SV650 99-02 and SV650 SV1000 04-15! 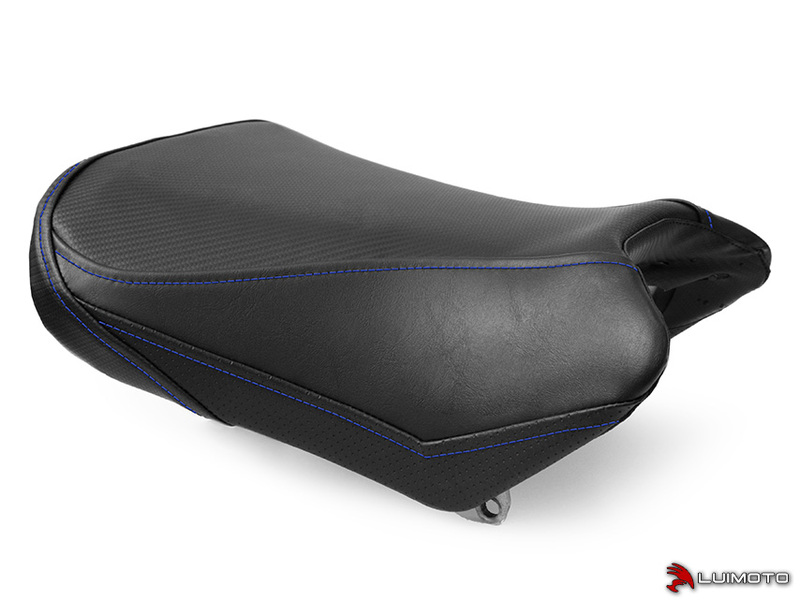 If you're looking for a seat cover replacement, or a subtle, yet custom look at a reasonable price for your motorcycle, the Baseline seat cover is for you! 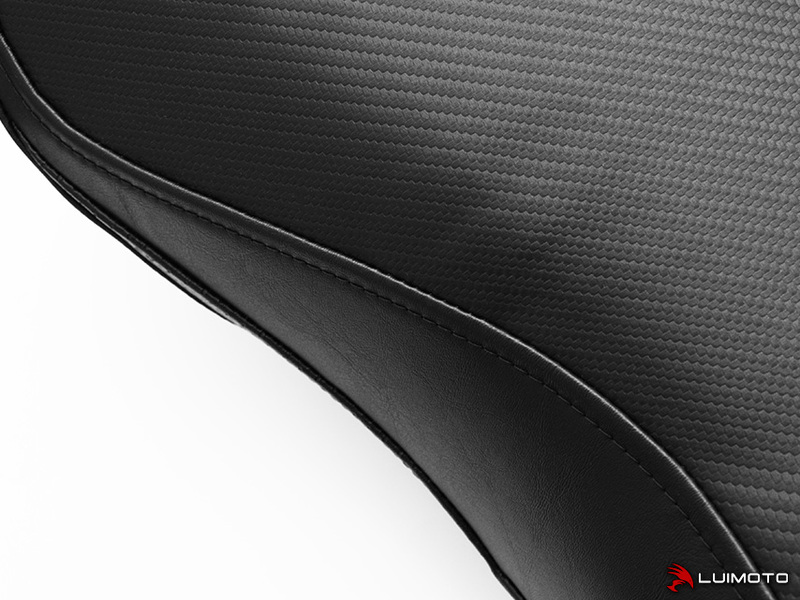 Stand out with the finishing touch of Luimoto!